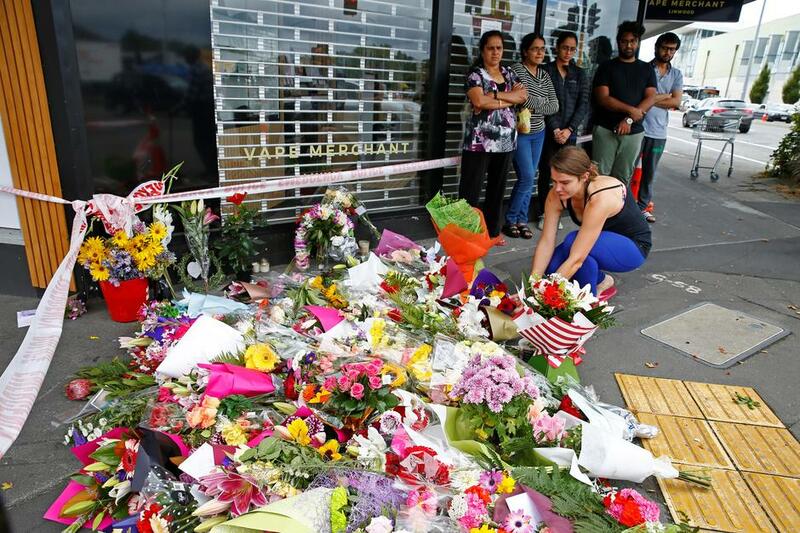 People all over the world are angry because the video of the massacre at a mosque in Christchurch, New Zealand is still on social media sites. On Friday, a terrorist gunned down and killed 50 worshippers who were praying at two mosques. The gunman live-streamed a video of the shootings on Facebook. The video has spread across social media. Many people think social media companies have not done enough to take the video off their sites. As the video continued to spread, many social media users posted messages asking people to stop sharing it. One user said: "That is what the terrorist wanted." Another user said social media sites quickly take down music videos but not terror videos. Facebook said it acted quickly to take the video down. A spokeswoman said: "New Zealand Police alerted us to a video on Facebook shortly after the live-stream commenced. We quickly removed both the shooter's Facebook and Instagram accounts and the video." YouTube said it removes "shocking, violent and graphic content" as soon as people tell them about it. The UK's Home Secretary Sajid Javid said social media sites must do more to stop the spread of "sick material" online. Mr Javid said: "It is wrong and it is illegal. Online platforms have a responsibility not to do the terrorists' work for them. This terrorist filmed his shooting with the intention of spreading his ideology."